I’ll be doing a book signing at Bards Books on Saturday, December 14th from 11am – 4pm. 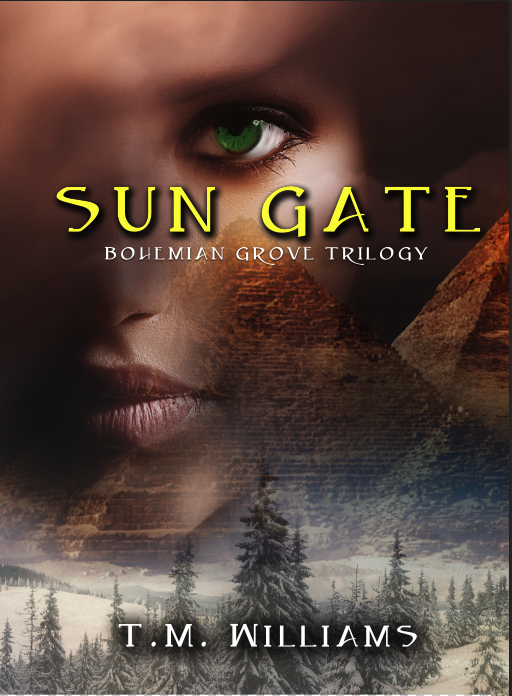 I’ll be signing Bohemian Grove and Sun Gate! 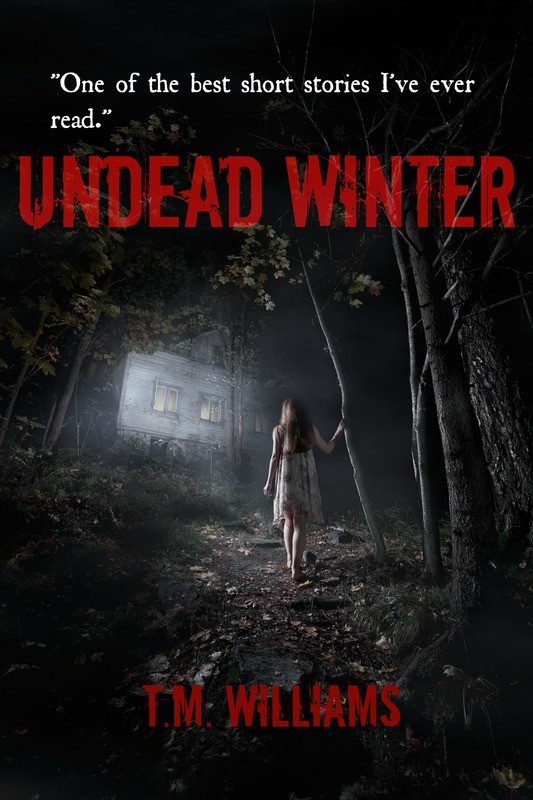 And… a special edition print copy of UNDEAD WINTER! There will be some other awesome authors there as well so definitely come by, support the book store, and get your book on! This entry was posted in Uncategorized and tagged Bards Books, Bards Books book signing, bohemian grove, Book signing, sun gate, Undead Winter. Bookmark the permalink. I’ll start with the bad news. The bad news is that the Masochists project has been canceled, meaning the Masochists book itself is canceled. The story still exists. 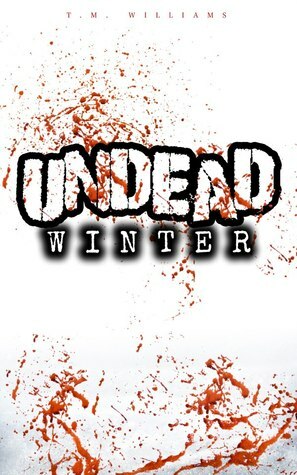 I’ll be adding it to Undead Winter and expanding the story as it was originally planned. So… if you already own Undead Winter, then you’ll get the new edition of Undead Winter once it releases (I’ll post updates here of course) at the price you paid for Undead Winter. (The price will go up once the new edition comes out) So… you won’t have to purchase a new book, you’ll already have it! This means the story will be released sooner than anticipated and Undead Winter will be available in print. The Masochists website will just change domains to Undead Winter and some altercations will be made. If you won a Masochists contest (the off a friend contest) your winnings still stand! You will just be in Undead Winter instead. This entry was posted in Uncategorized and tagged masochists, masochists book, Undead Winter. Bookmark the permalink. Leave your thoughts in the comments about what you think! Is he how you pictured him? 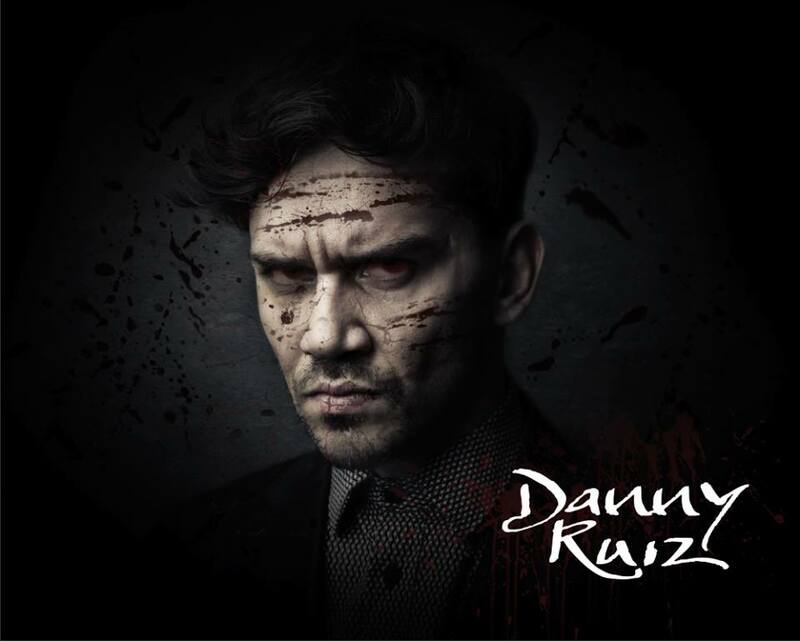 This entry was posted in Uncategorized and tagged Character, Danny Ruiz, Gage, masochists, masochists book, Undead Winter, Zombie. Bookmark the permalink. 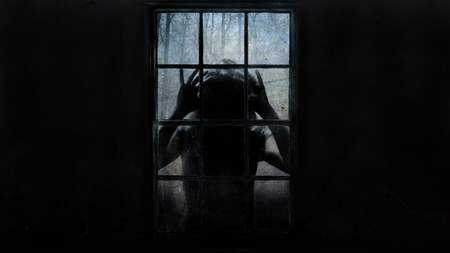 This entry was posted in Giveaways and tagged Free book, Free Kindle Books, Free Zombie Book, horror, horror book, horrort, thriller, undead, Undead Winter, Zombie Book. Bookmark the permalink.